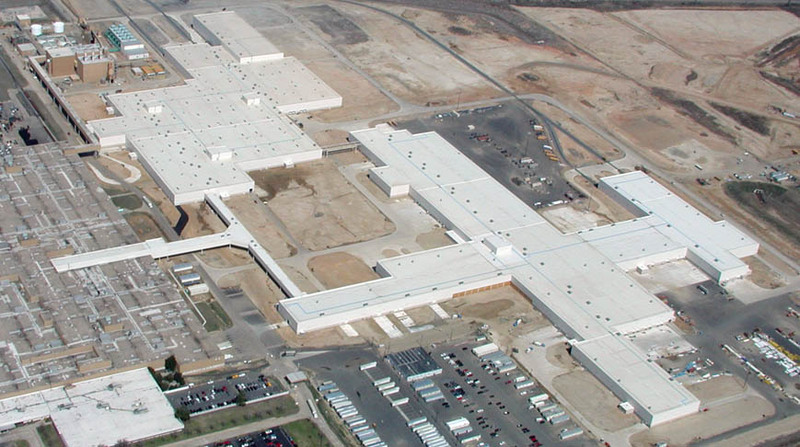 Doster was selected to be part of the GMT 355 project at the General Motors Assembly Plant in Shreveport, Louisiana. 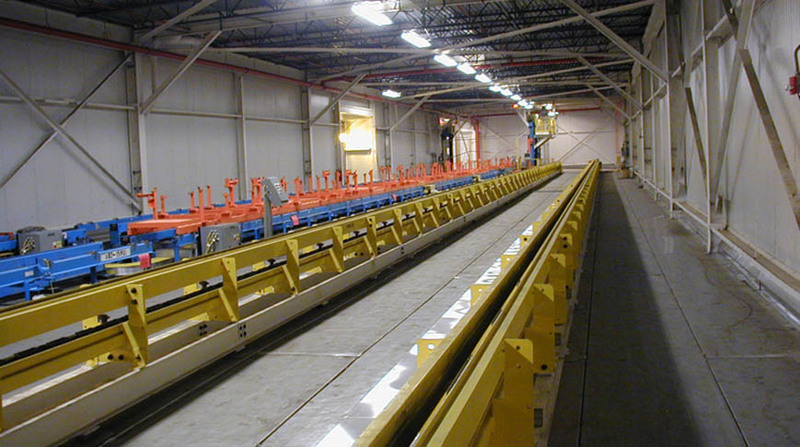 Our work on the project involved the construction of an elevated conveyor trestle that connected the new Body Shop, as well as completion of All Trades work for the new General Assembly building. The new conveyor enclosure extends over seven bays of the existing Assembly Building, and was constructed by extending the existing main building columns and adding a new floor and roof structure. Significant work on this project occurred during the plant’s summer shut-down period and involved modifying the existing roof purlins with new floor beams.